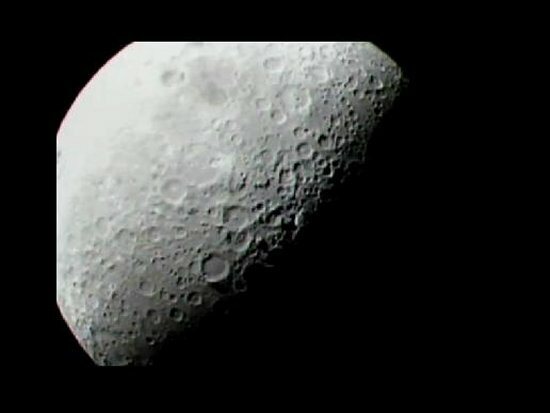 The crowd at NASA Ames was poised and ready for impact as the LCROSS camera started sending back stunning images of the moon’s south pole. At impact, a flash or large plume wasn’t visible with the LCROSS camera, but even though we didn’t see it doesn’t mean it wasn’t there. 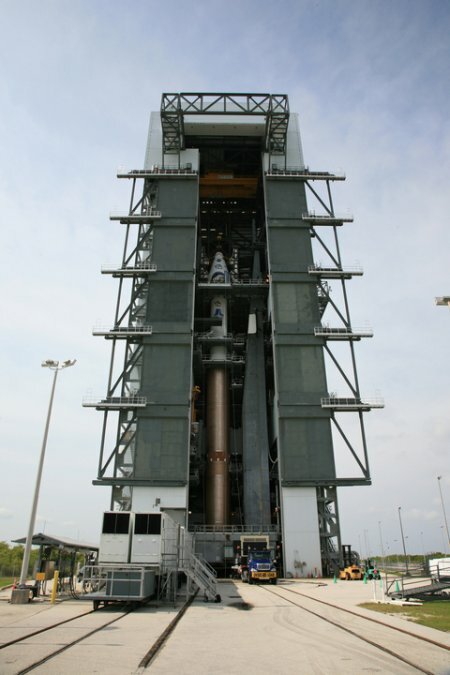 Mission scientists confirmed the LCROSS spacecraft monitored whatever the Centaur rocket lifted from the crater floor. At this time, it isn’t yet clear how much dust was raised but LCROSS Principal Investigator Tony Colaprete did confirm that the instruments onboard the sheparding spacecraft captured the Centaur impact crater. 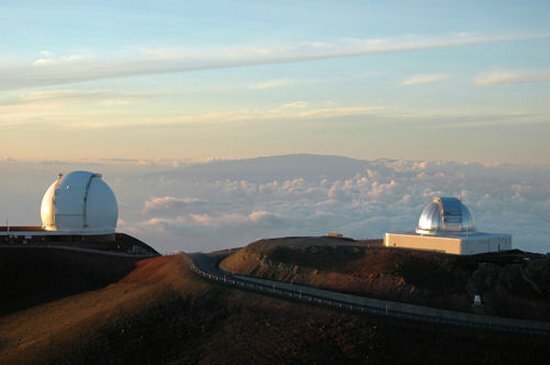 Now mission scientists need more time to study the data. 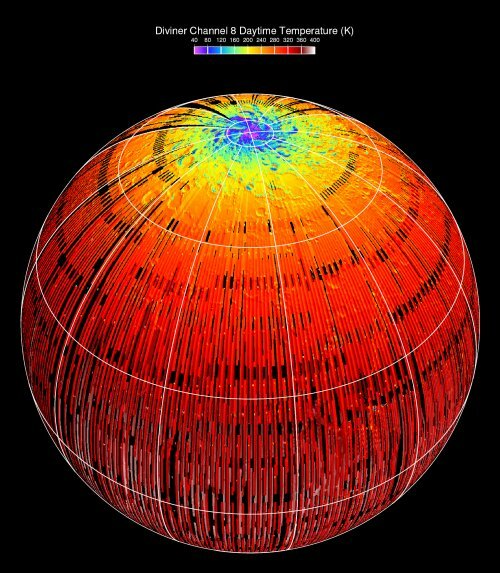 In the next few weeks, scientists will pore over the information to determine if water ice does exist in the Cabeus crater. To stay up to date, be sure to follow the LCROSS website, the LCROSS twitter feed, and its Facebook page. Author Posted on October 9, 2009 May 23, 2013 Categories UncategorizedTags Centaur21 Comments on LCROSS Hits Its Mark! Scientist and engineers are adjusting LRO’s orbit to have it fly its closest approach to the Cabeus target site just 90 seconds after the Centaur impacts the lunar surface. 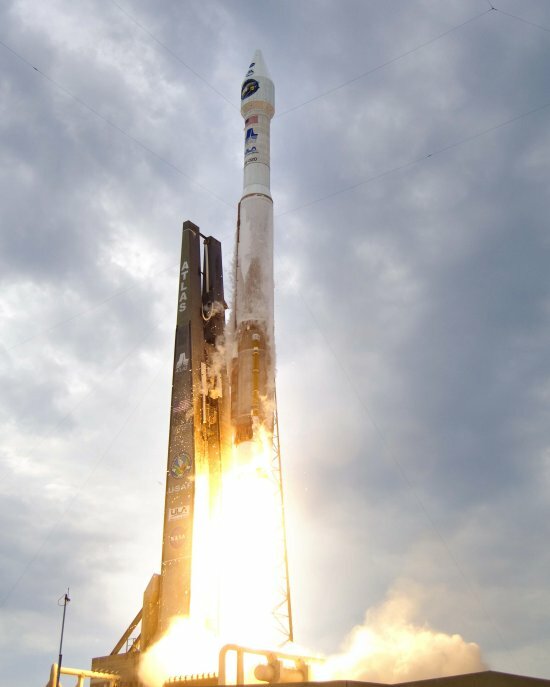 The Lunar Reconnaissance Orbiter, better known as LRO, was a sister payload to LCROSS during launch and now the orbiter will pass over the moon at just the right time to capture the Centaur impact to collect key data about the physics of the impact and how volatile materials may have been mobilized. in constant shadow, which inhibited Clementine’s ability to see into these craters. 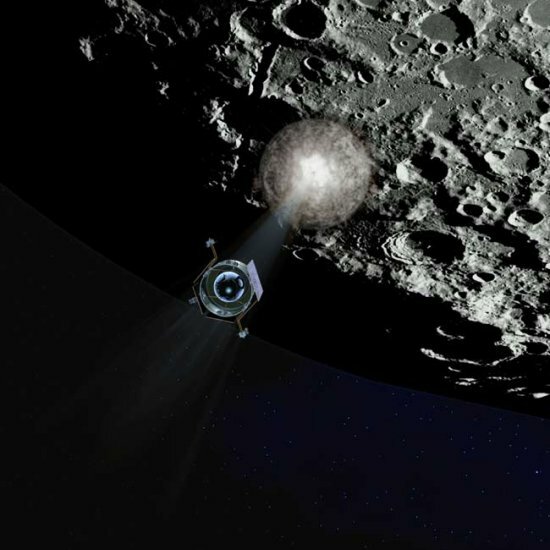 During and after impact LRO’s LAMP far UV spectrometer will search for evidence of significant water ice or water signatures and how they evolve in the moon’s atmosphere. 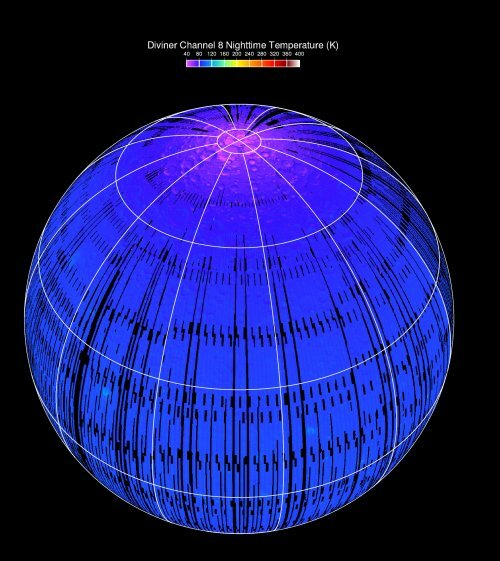 LRO’s Diviner radiometer will peer into the impact site to measure the heating effects caused by impact and how the temperature changes over time. LRO will continue to study the impact site using its suite of instruments long after the dust settles. We on the LRO Diviner team are looking forward to the LCROSS impact with great anticipation. It’s not every day that we will have an opportunity to excavate a significant volume of material from one of the moon’s permanently shadowed polar cold traps. We expect that a new lunar impact crater will form, and that dust, rock, and possibly cold-trapped volatile materials such as water ice will be thrown into space. Everything we learn about the LCROSS impact will come from Earth observations and from observations from nearby spacecraft. Diviner will get excellent views of the impact site as LRO flies by. We intend to make maps of the radiometric temperature of the impact site before and after the impact, as well as observations of the dust plume that will be lofted during the impact event. Diviner’s observations may help confirm the location of the LCROSS impact, and its effects on the impact on the surrounding terrain. Diviner has already mapped the impact site on previous orbits and so any changes that are detected will be of great interest. We have no idea what LCROSS will uncover, but we’re anxious to know the results. Hopefully, everything will go well for LCROSS and LRO on Friday morning and we’ll learn something new and exciting about the moon! 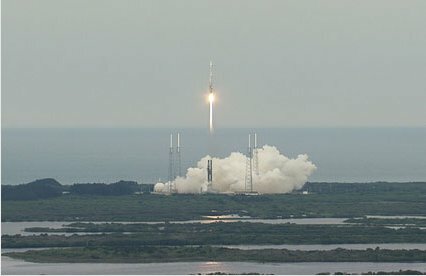 It’s been over three months since the Atlas V soared from Cape Canaveral, Fla. into space carrying the Lunar Reconnaissance Orbiter (LRO) and the Lunar Crater Observation and Sensing Satellite (“LCROSS” for short). Now it’s finally time for LCROSS to do its things and get up close and personal with the moon. 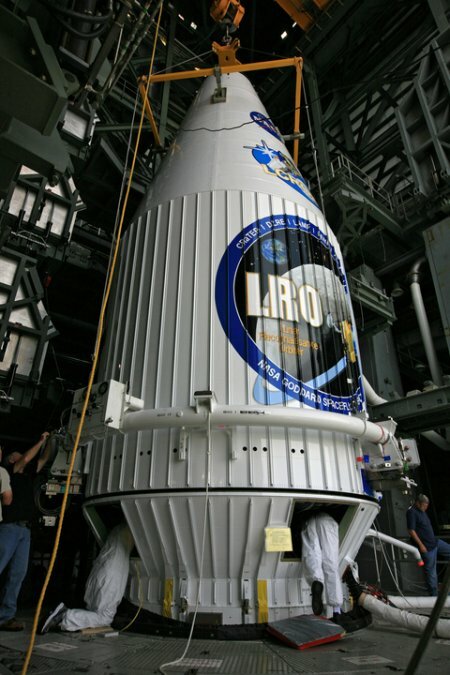 On Oct. 9 beginning at 6:30 a.m. CDT, the LCROSS spacecraft and heavier Centaur upper stage rocket will execute a series of procedures to separately hurl themselves toward the lunar surface to create a pair of debris plumes that will be analyzed for the presence of water ice. 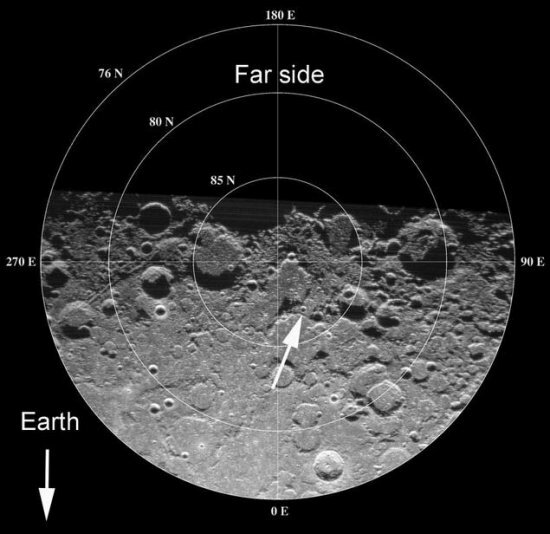 The Centaur is aiming for the Cabeus crater near the moon’s south pole and scientist expect it to kick up approximately ten kilometers (6.2 miles) of lunar dirt from the crater’s floor. The sun never rises above certain crater rims at the lunar pole and some crater floors may not have seen sunlight for billions of years. 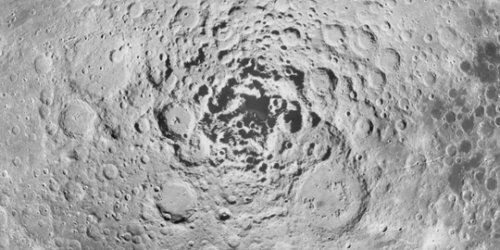 With temperature estimated to be near minus 328 degrees Fahrenheit, these craters can ‘cold trap’ or capture most volatiles or water ice. On the day of impact, LCROSS at approximately 40,000 kilometers (25,000 miles) above the lunar surface will spin 180 degrees to turn its science payload toward the moon and fire thrusters to slow down. 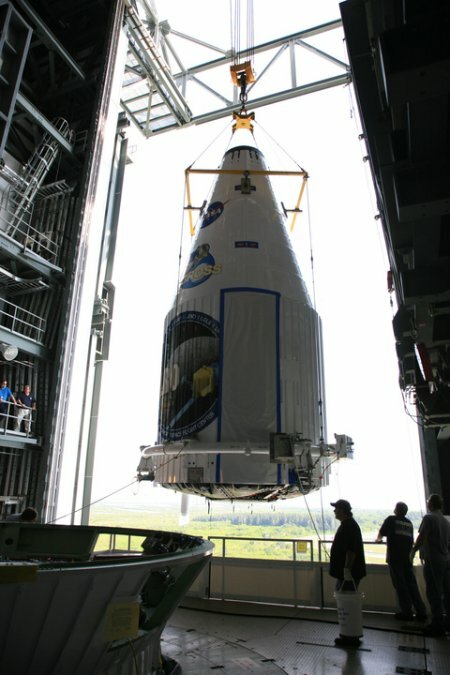 The spacecraft will observe the flash from the Centaur’s impact and fly through the debris plume. Data will be collected and streamed to LCROSS mission operations for analysis. Four minutes later, LCROSS also will impact, creating a second debris plume. 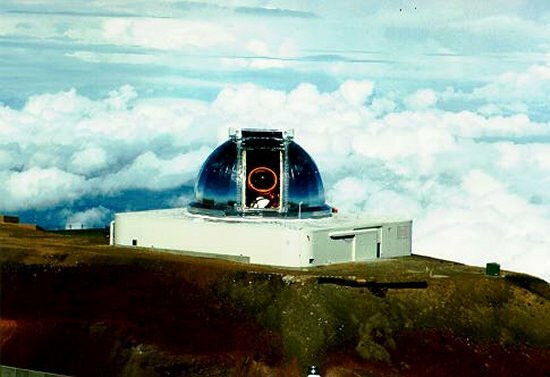 The LCROSS science team will lead a coordinated observation campaign that includes LRO, the Hubble Space Telescope, observatories on Hawaii’s Mauna Kea and amateur astronomers around the world. 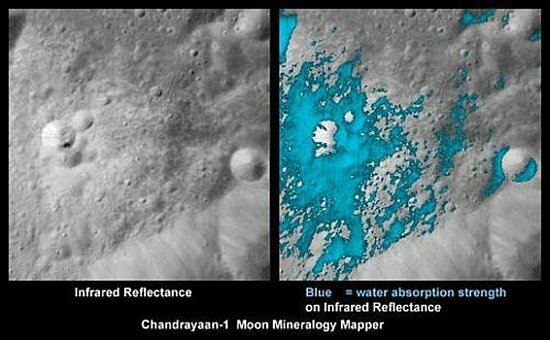 It’s an exciting time for the most prominent object in our night sky with water being found on the surface last week by NASA’s Moon Mineralogy Mapper — one of eleven scientific devices carried by the Chandrayaan-One spacecraft of the Indian Space Research Organization. However, the Moon Mineralogy Mapper can only observe lunar soil to a depth of a few millimeters and the amount of water present in that layer is very small. It’s been said the driest deserts on Earth have more water than the surface of the moon near its poles. 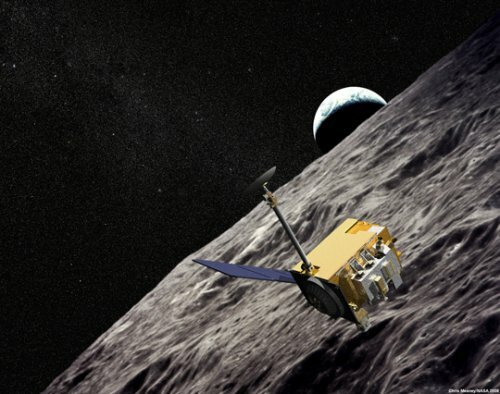 LCROSS could prove that water does exist deeper beneath the moon’s surface and present a valuable resource in the human quest to explore the solar system. Tune into NASA TV. 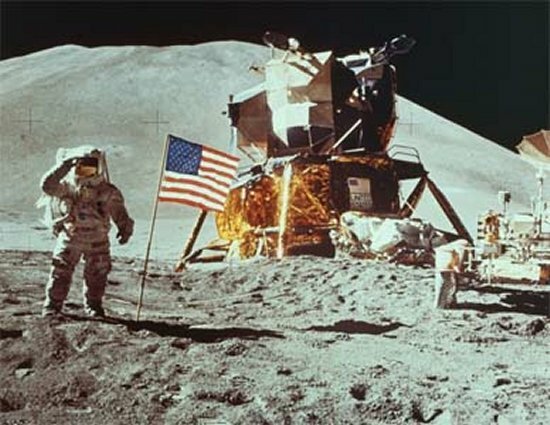 The Agency will broadcast impact live from the moon, with coverage beginning Friday morning at 5:15 a.m. CDT. 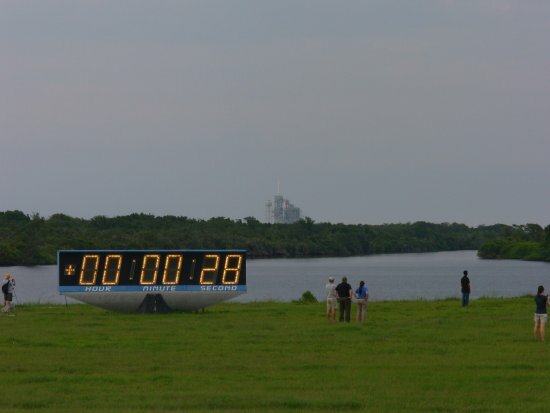 The first hour, pre-impact, will offer expert commentary, spacecraft status reports, and a computer-generated preview of the impacts. Or you can watch in your backyard using your telescope. 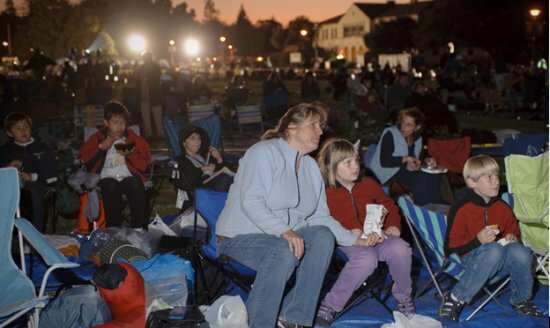 Viewing opportunities are best for the Pacific Ocean and western parts of North America due to absence of light and a good view of the Moon at the time of impact. Hawaii is the best place to be, with Pacific coast states of the USA a close second. Any place west of the Mississippi River, however, is a potential observing site. Author Posted on October 5, 2009 May 23, 2013 Categories UncategorizedTags Centaur, lunar soil, Moon Mineralogy Mapper25 Comments on It&apos;s Almost Time!